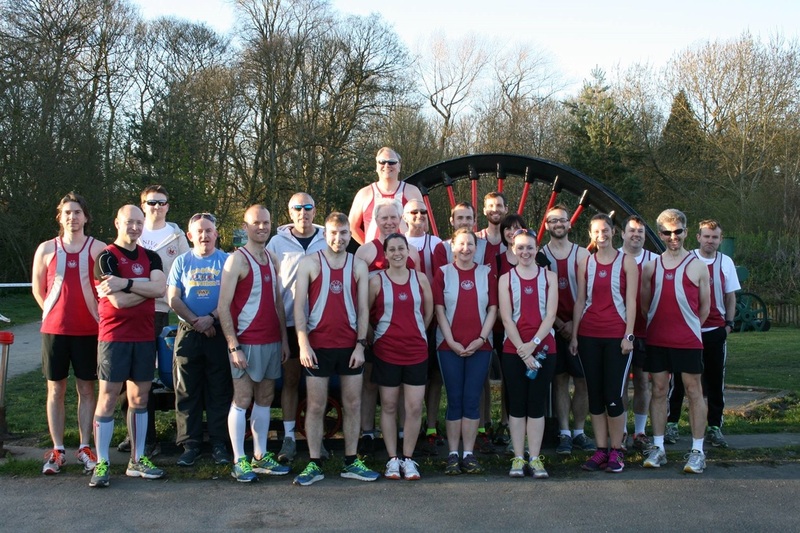 We are a small affiliated running club based in Kimberley near Nottingham with runners from the local area; Giltbrook, Selston, Eastwood, Awsworth, Nuthall, Kimberley and Watnall. We cater for all ages over 13 years and all abilities. We take part in local league races as well as bigger national events but entering races is by no means compulsory to members. We are a friendly and inclusive club and welcome all runners, regardless of running ability. We meet most Wednesday evenings at 7pm at Kimberley Leisure Centre, we have an active calendar with differing styles of running; hill training, sprint training and longer distance runs.